Compose a cheese platter of the above-mentioned types of cheese together with other types of similar cheeses. Garnish with mixed salad and walnuts and serve with toast, French loaf and rye bread. 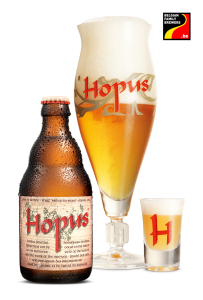 Serve with a nice cold glass of Hopus.